5 February 2019. By Laurel Henning and James Panichi. When Australia’s independent investigation of the country’s banking industry was in mid-flight in 2018, competition lawyers in the country were confident that it was on the cusp of turning its attention to market shortcomings. “Just wait,” one prominent lawyer told MLex gleefully at the time. Competition in the industry — or the lack of it — was about to become front and center of the Royal Commission into Misconduct in the Banking, Superannuation and Financial Services Industry, led by respected former High Court Judge Kenneth Hayne. That expectation wasn’t unreasonable. After all, the structural problems of Australia’s banking system and its 30-year-old “four pillars policy” centerpiece had come in for sustained criticism by the Productivity Commission, the country’s top economic advisory body. Yet the assumption that the probe would turn to competition matters was dead wrong. If the litany of nefarious acts perpetrated against consumers was connected to the banks’ ability to dodge market forces, Hayne’s one-year inquiry into the industry chose not to go there. Instead, the Royal Commission (the adjective “royal” denotes its independence from government) stuck to the straight and narrow of consumer affairs, joining the dots of the harrowing testimonies of people harmed by the unethical practices of banks and insurers. That narrow focus was Hayne’s prerogative: There was nothing in the terms of reference compelling the probe to venture into broader competition matters. The commissioner’s framing of the inquiry allowed Australian banks to dodge a bullet. The four-pillar policy that insulates the country’s top lenders and their profit margins from the threat of takeovers is set to remain in place, untroubled by public scrutiny. That won't go down well with those who see a clear link between the lack of competition in financial services and the banks’ unethical practices. It has also scuppered calls for Australia’s competition regulator to play a greater role in overseeing the industry. The strong, clear narrative presented by mistreated consumers — borrowers, policy-holders and customers — dominated the 76 recommendations that the Royal Commission published yesterday. There was the plight of a father whose Down syndrome son had been sold an insurance policy that he neither needed nor understood; the man who had told his bank about a gambling addiction, only to receive a new credit card; deceased people being charged for services. Against that compelling narrative, abstract considerations about the health of competition in the banking industry were always going to prove difficult to sustain. The state of the market wasn’t overlooked entirely in yesterday’s three-volume report, but an industry shakeup wasn’t on the cards. In fact, in the Royal Commission’s final report, Hayne appeared to back away from his interim findings, published in September, which had argued that a lack of competition meant that “important deterrents to misconduct” were missing from the industry. Those arguments were essentially left out of the final text — much to the chagrin of many observers who believed that recommendations for divestments of insurance services, for example, could have been just one way to bolster competition. They would have also opened the door to a conversation on the future of Australia’s four-pillars policy, introduced in 1990, which covers the nation's four biggest banks: Commonwealth Bank of Australia, Westpac Banking Corp, Australia & New Zealand Banking Group and National Australia Bank. It appears that, at some point between Hayne’s interim and final reports, his priorities shifted toward the imbalance of power that he saw between the country’s banks and their clients. That priority pivot, as some observers saw it, raised the question of how the power dynamic can change when consumers are offered essentially the same products across the market. 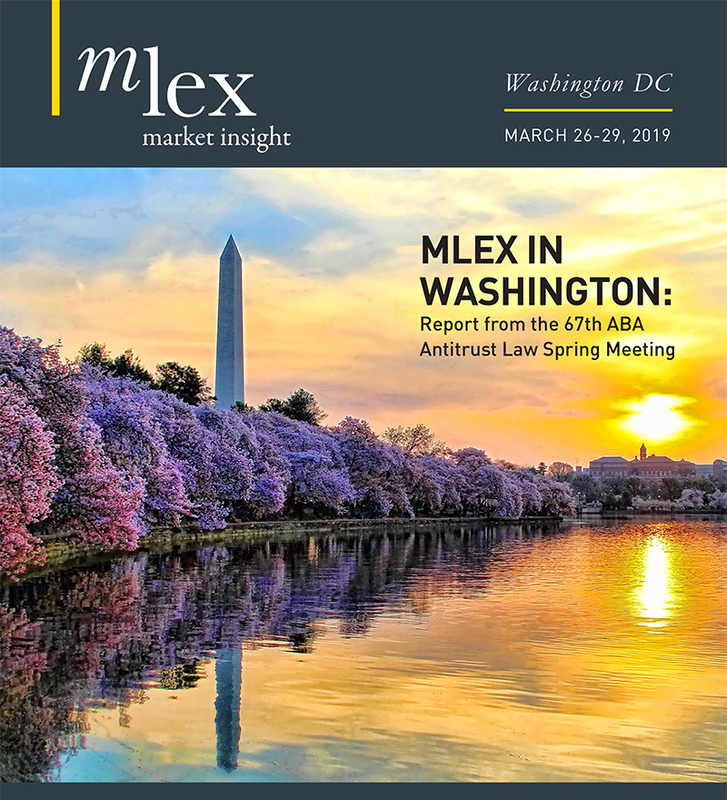 Competition lawyers contacted by MLex suggested that such an overarching similarity of products left consumers with little negotiating power when it came to mortgage lending, for instance. In other words, the Royal Commission had focused on the symptoms of the problem — the power imbalance between consumers and the banks — but had neglected the cause. Competition observers had also expected the Royal Commission to recommend a greater role for the Australian Competition & Consumer Commission — a move that would have thrust competition to center stage. That wasn’t to be. Yesterday’s recommendations merely asked the ACCC to undertake regular market studies on the effects of vertical and horizontal integration in the financial system — a regular check-up of the industry’s state of competitiveness. In brief: some observers had expected the Royal Commission to recommend that the ACCC be given a seat on the Council of Financial regulators, an oversight committee with representation including the Australian Securities and Investments Commission, the Australian Prudential Regulation Authority, the Treasury and the country's central bank. Instead, Hayne acknowledged the recommendations put forward last year by the Productivity Commission on a revamped role for the ACCC — including that it be offered a seat on the council — but concluded that the issue went beyond the inquiry’s scope. The report also included specific demands for a Treasury-led working group to monitor changes in the residential mortgage market, paying attention to issues including competition among lenders, as well as between lenders and brokers. That left the impression that Hayne had merely name-checked competition concerns, but wasn’t prepared to put forward recommendations calling for an overhaul of competition policy. Among those warning of the link between unethical consumer policies and a lack of competition in the banking industry was ACCC Chairman Rod Sims, who used an interview with the Financial Times on Monday to return to the theme. As part of an article published ahead of the release of the Royal Commission’s report, Sims told the London-based newspaper that only greater competition could wrest open the “cozy oligopoly” of the country’s four biggest banks. Yet some competition lawyers weren’t as sanguine about the link between competition and unethical practices uncovered by Hayne. To start with, there are those who believe that Hayne’s final decision to concentrate on consumer affairs wasn’t entirely surprising, given the public outcry over the evidence provided by aggrieved customers. Some also argue that the report may yet bring competition benefits. For example, Hayne’s damning assessment of the banks’ vertical business models — their branching out into services beyond core banking — has already seen lenders retreat from pension funds. That could lead to a competition stimulus as the banks make way for more nimble participants. Nevertheless, the extent of any boost to competition remains unclear in the absence of a concerted regulatory push that opens the four-pillar policy up to debate. That question now appears destined to remain in lawmakers’ "too-hard" basket for some time to come.